The volunteers at the Kidderminster based Severn Area Rescue Association (SARA) were visited by Ceri Cooper, the wife of the late Andrew Cooper. 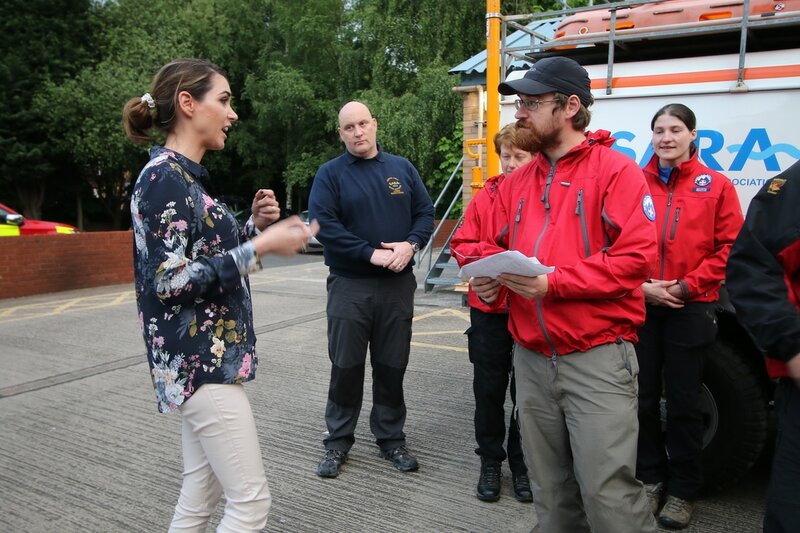 The team had been called to help in the search for Andrew. 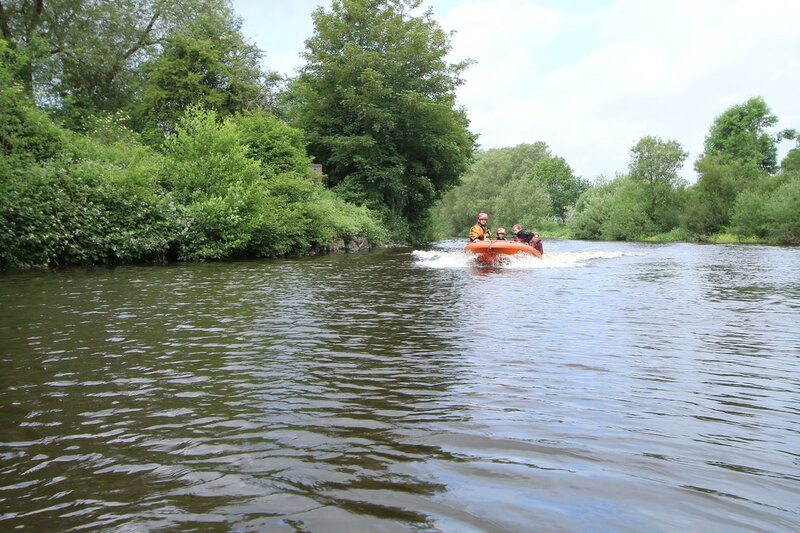 ​The search came to a tragic conclusion when he was discovered in the river at Holt Fleet. 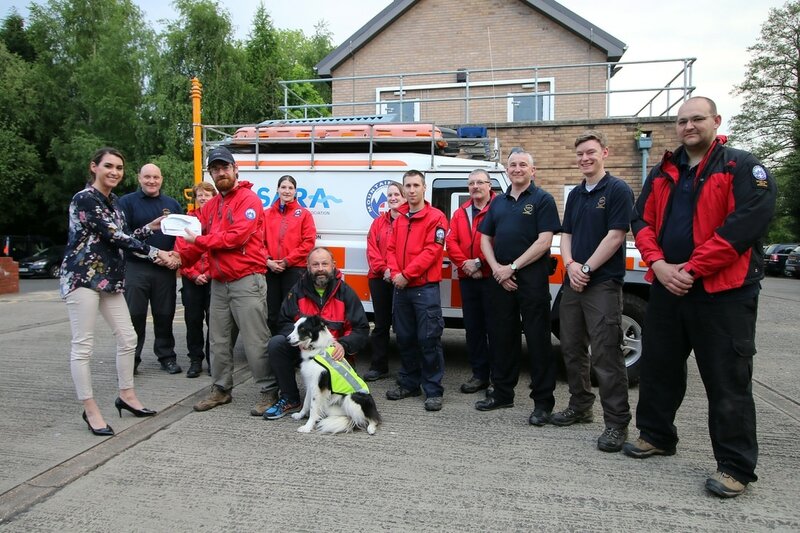 On 11th May 2017 Ceri came to the SARA base to thank the crews for their dedication. During the visit Ceri was given a tour of the team’s base at the Kidderminster Fire Station.